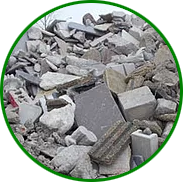 We reprocess broken concrete into four primary sizes. 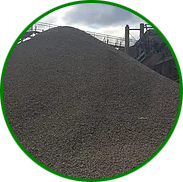 The gravel sizes are 1/4" fines, 3/4",2"-3", and asphalt millings. The 1/4" down gravel is approved as structural fill and base under concrete pavers. 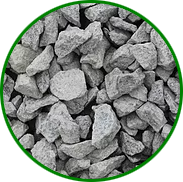 The 3/4" gravel is used under concrete, back fill, and pipe bedding. 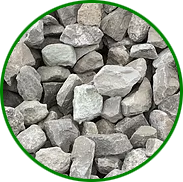 The 2"-3" gravel is used as construction entrance and backfill behind retaining walls.